We all feel guilty at some point when we eat something delicious. It has been embedded in our consciousness that anything delicious and tempting could be bad for our health. 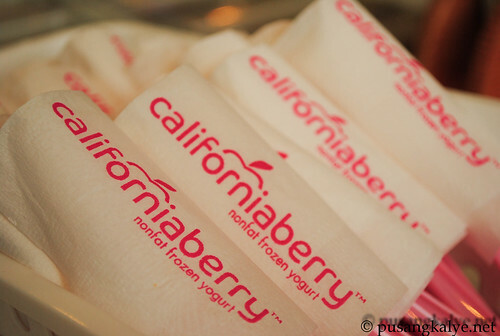 Not all the time.Known for its authentic 100% NONFAT Frozen Yogurt, CALIFORNIA BERRY is one proof of that. 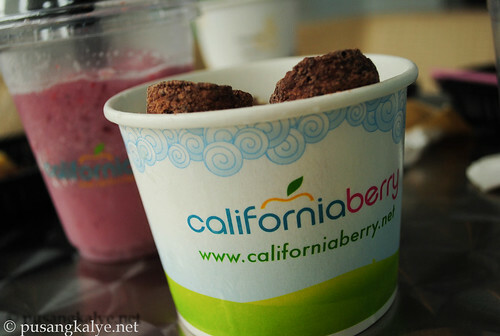 And now, Californiaberry introduces a new set of selections Filipinos will surely love.This includes Fresh fruit blends, Pasta Dishes, organic coffee and ice ice baby. BananaRama- Fresh Mango, Kiwi and Bananas shake. Mango Tango - Mango, Banana and Peach. If you avail of the Fresh Fruit Blends, you may whip up your own choice of 3 fruit variants from Mango, Banana, Kiwi,Orange, Blueberry, Peach and Strawberry. Coffee lovers meanwhile will surely enjoy the new spin on their favorite brew with a bold and full-bodied roast of 100% organically grown coffee. Another thing to look for this summer is Ice Ice Baby. 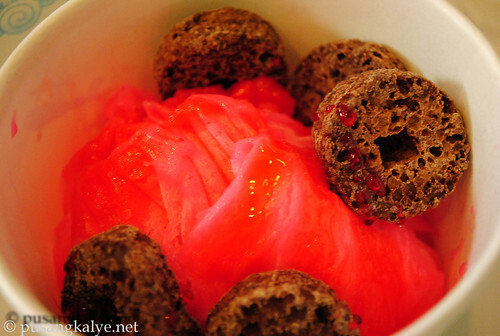 It is shaved ice with flavored syrup. 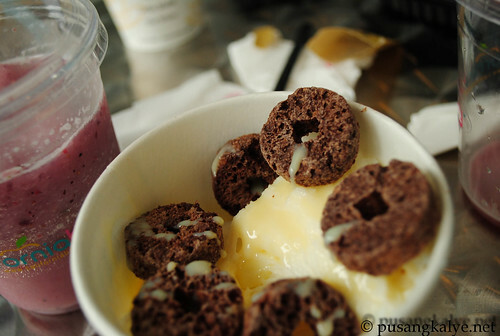 It comes fresh fruit or regular toppings. At 65 pesos, this sure is an affordable treat. Despite being lactose intolerant, I enjoy milk and I did so with the condensed milk drizzle. 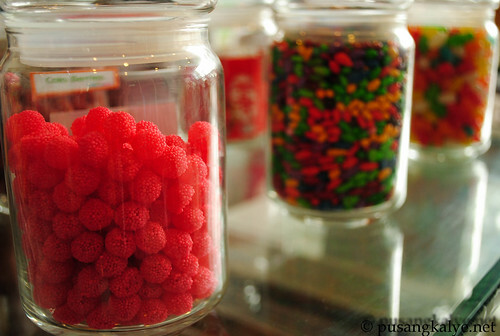 surely spoil the senses with the taste of home sweet home. All ingredients of these newly-launched pasta dishes are enhanced by natural flavors and ingredients from chunky meats, flavorful sauces, and fragrant spices.At Php125 to Php145 per order, all pasta choices come with a delightful gourmet style and taste. 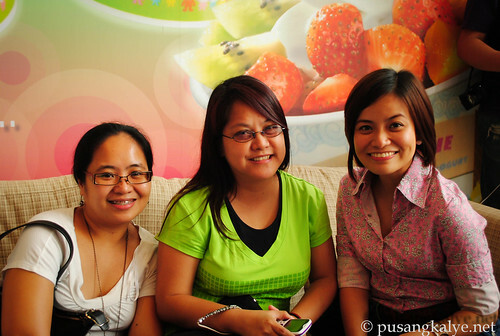 A group of bloggers were invited in this launch last Sunday and we got the chance to sample these delicacies ourselves. It was a day of fun, food and games. 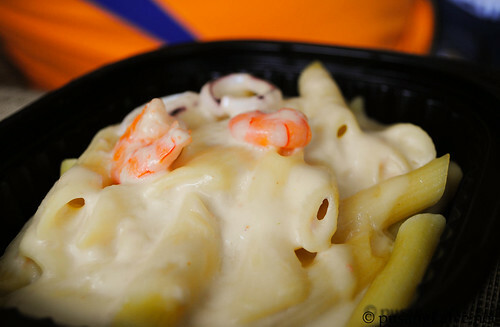 I love the fresh fruit blends especially the flushot and enjoyed the cheesy lasagna. Sta. Lucia Mall Cainta, Ateneo Katipunan, UST Manila, and Walter Mart Makati, Festival Mall Alabang. Watch out as well for the opening of BF Homes Paranaque branch. 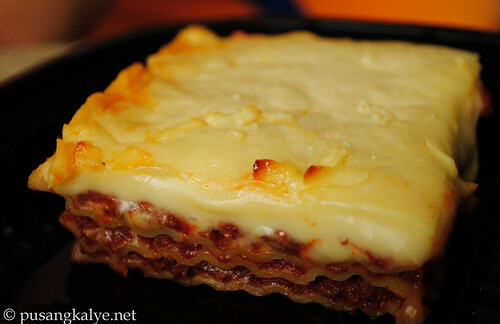 and my fave the lasagne... yummy..
kaso bitin yung lasagne nila eh..
mahagilap sa Sta. Lucia or sa Megamall to.. Mura na ang 65 petot..
si john laging ganun ang porma sa picture hehehehe. Yummy, humahaba na ang listahan ng dapat kong itry pagnakauwi ako! aba ito pa! pagkain na naman! hehe. ok na rin at least parang healthy tignan.